3 users thanked Mystaria for this useful post. 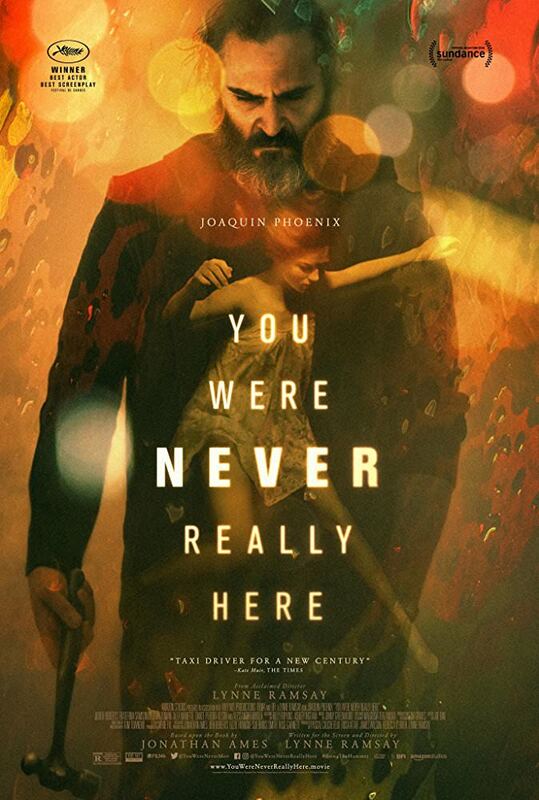 If YOU WERE NEVER REALLY HERE had come out in 2017, the best actor Oscar race would have been over - no one could have possibly given Joaquin Phoenix a run for his money with this ranking as one of the great screen performances of the decade. And I don’t say that lightly. There’s no way that, when 2018 draws to a close, this won’t be my favorite film of the year. It’s the one film I've seen at Sundance this year that I can honestly call a masterpiece. 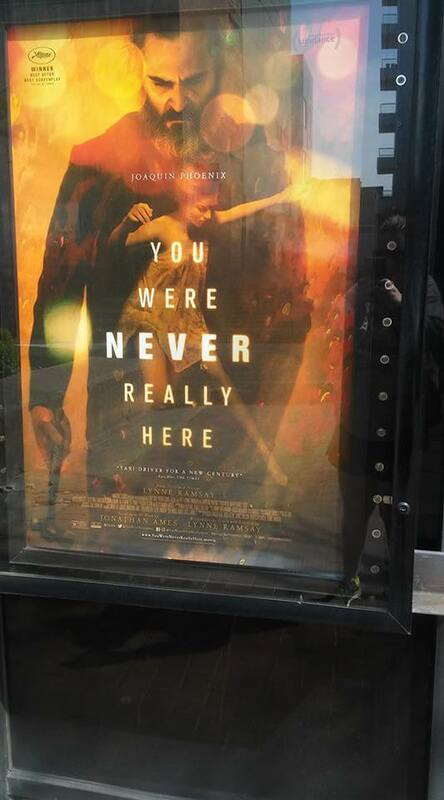 To me, Lynne Ramsay has made a masterpiece, and one of the great tough-guy neo-noir actioners. I honestly can’t say for sure that I’ve ever seen a better film in all the eight years I’ve been covering Sundance and that’s the truth - as I waited days before writing this to make sure my feelings didn’t change. 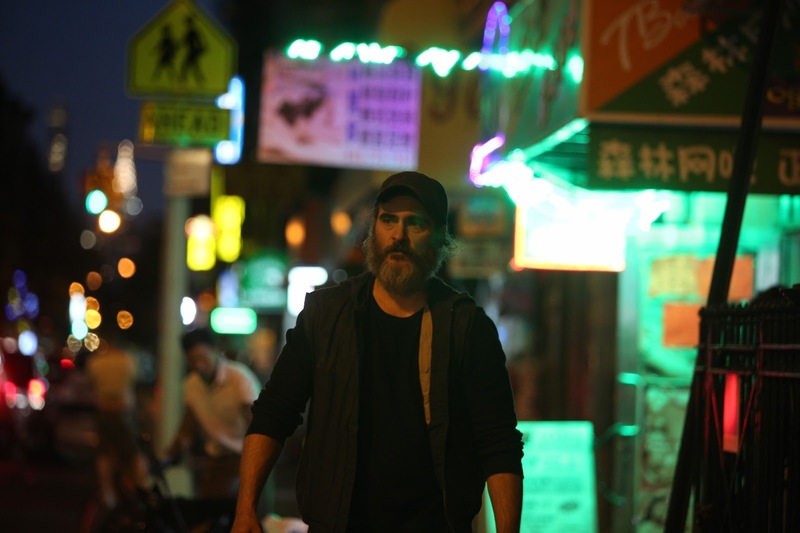 YOU WERE NEVER REALLY HERE is the real deal, and one of the decade’s greatest films.